We are official Australian resellers of the SAP authorised Magento extension for integration between SAP business1 and Magento Commerce. 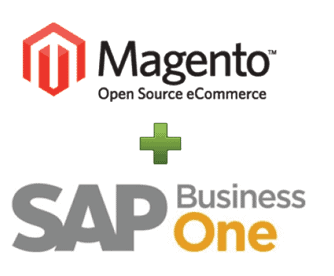 A proven solution to integrate SAP Business One with Magento eCommerce portal provided at low cost and hassle free short implementation cycle. Please contact us for any assistance required in integration SAP and Magento.